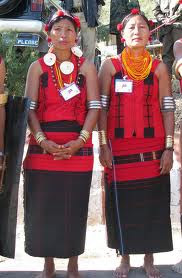 Metemneo Festival is Coming in August 2012. 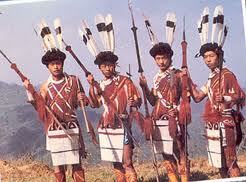 Nagaland is a land of many festivals. 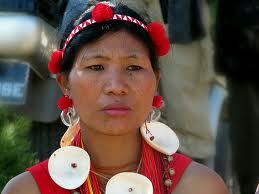 Among these festivals almost all are associated with agriculture and pre or post harvest of crops. The Metemneo Festival is one such festival. 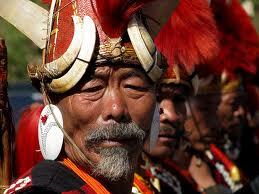 This festival is a five day long festival and is celebrated after the harvest of millet crop in the region. 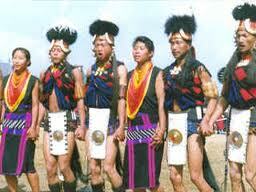 Metemneo Festival is mainly celebrated by Yimchungers tribe of Nagaland. 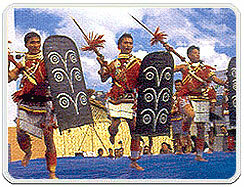 The festival is celebrated with great fun and merriment. 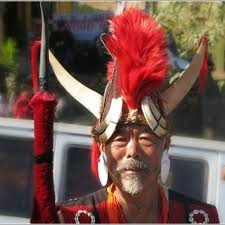 Tribal people of Yimchungers tribe get involved in merriment with high festive spirits during this occasion. 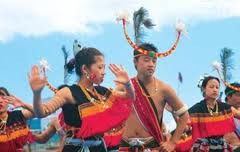 It is generally believed that the Metemneo Festival brings is the time to forgive each other reconciliation of past differences. 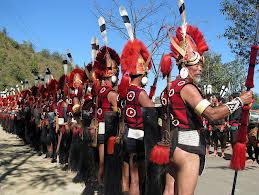 The five days of the festival are considered very auspicious for binding knots between young boys and girls ofthe tribe so engagement ceremonies of young couples are held during the festive atmosphere of Metemneo. 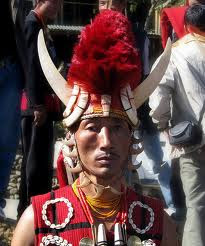 As the festival is coupled with the harvest of millet crop, there is general trend of worshipping the agricultural implements during the festival and people also pray to the departed souls of the family and near ones on the festive occasion of Metemneo. 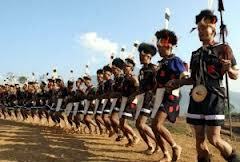 Young girls and boys also get engaged during this festival which is extending over five days. With its strong agricultural bias, it's not shocking that agricultural implements are Worshipped.